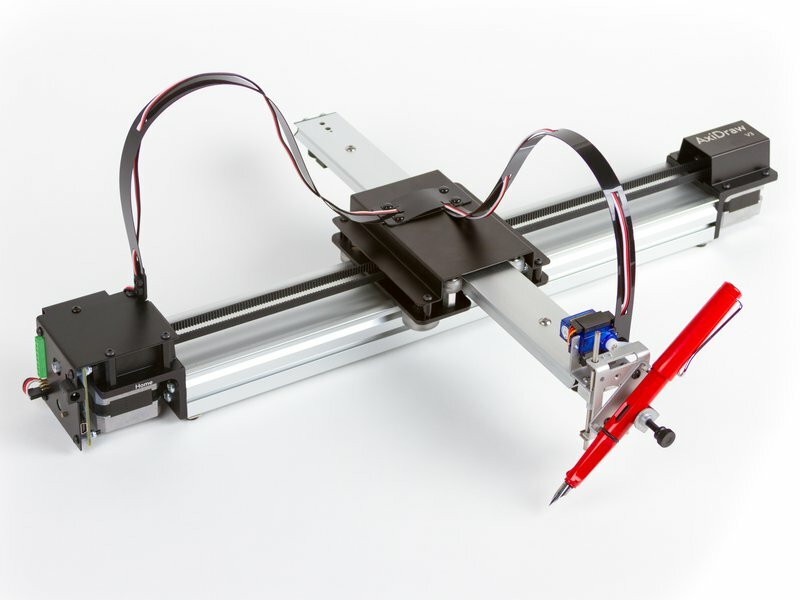 Returned, used, open box or demo units that have been refurbished to original specifications. 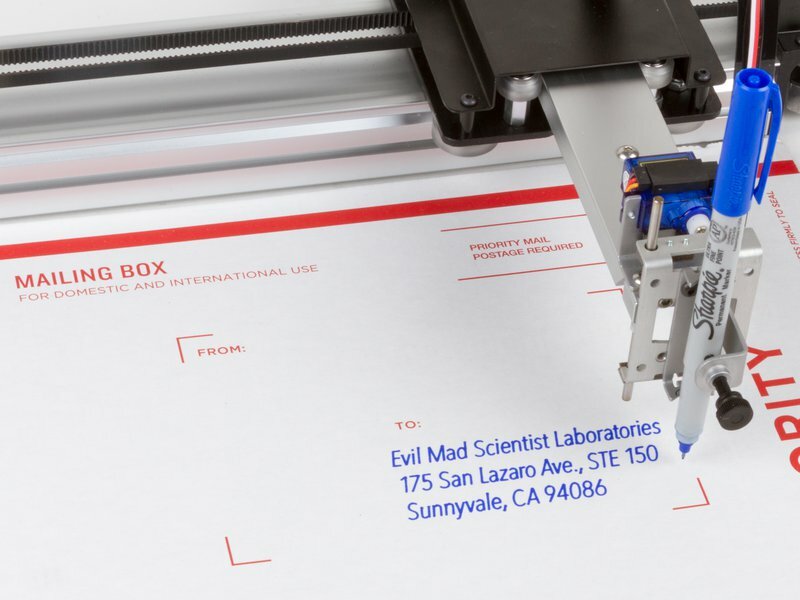 Returned, used, open box or demo units that have been refurbished and fully retested. 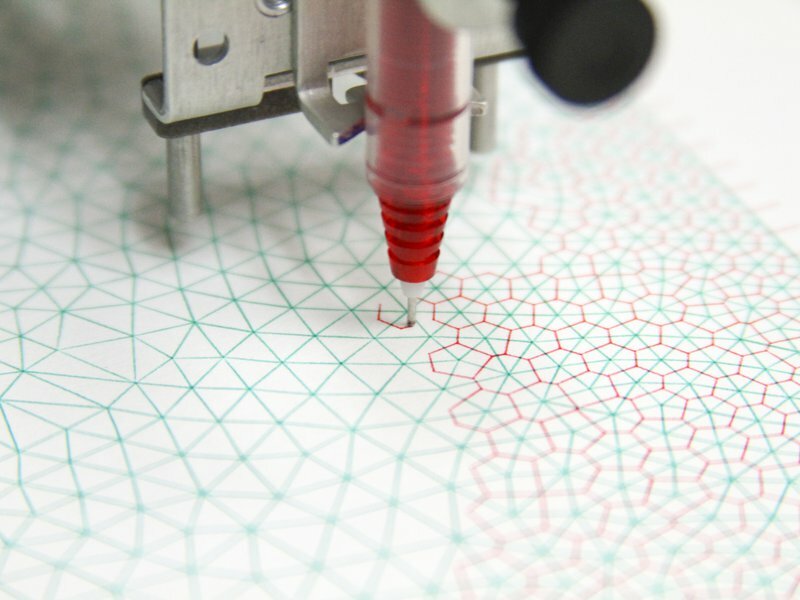 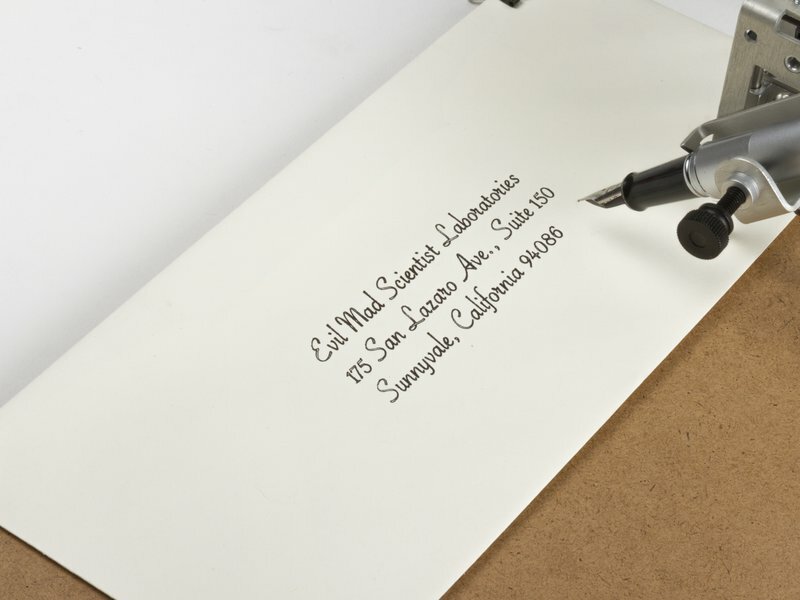 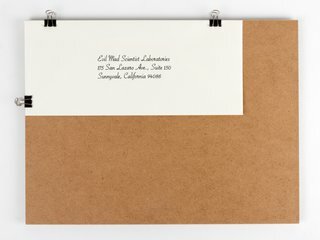 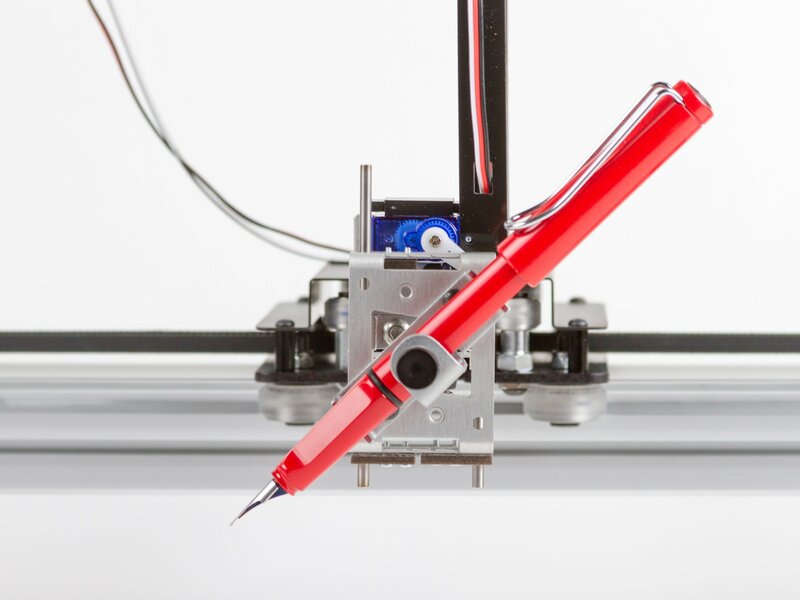 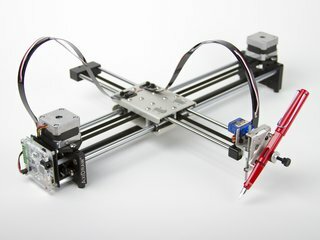 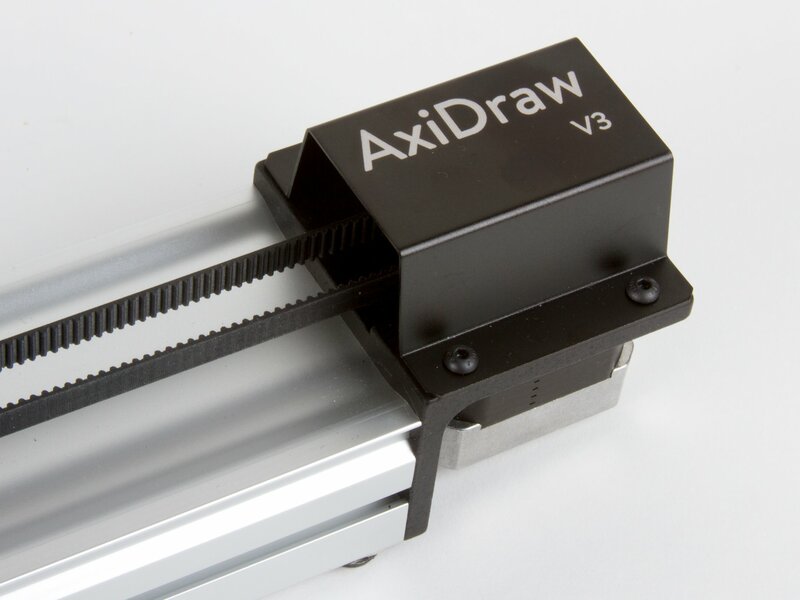 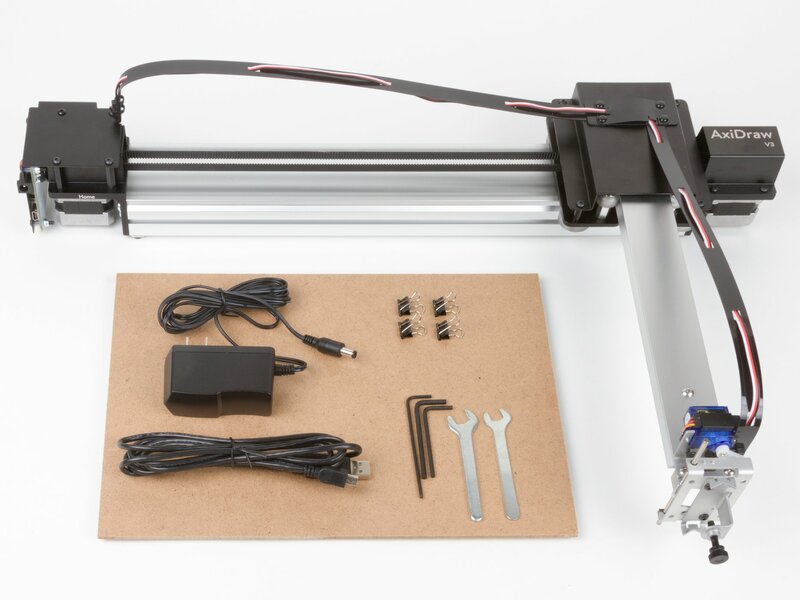 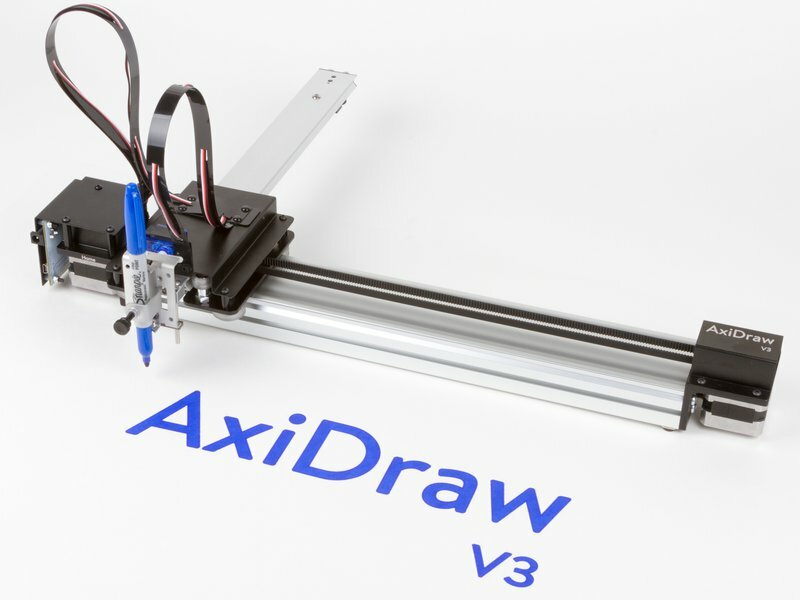 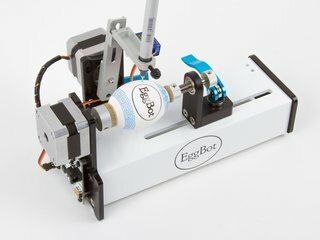 Please see the AxiDraw v3 product page for detailed information.